Born: November 29, 1894 in New Bedford Ma. 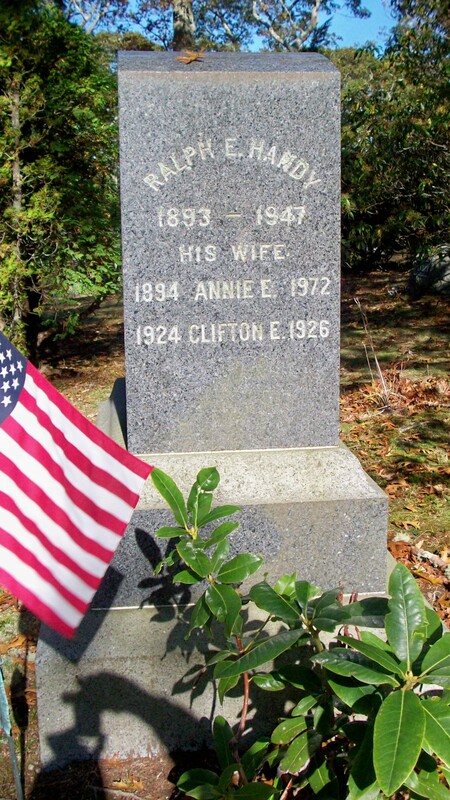 Died: January 1972 in Danvers Ma. 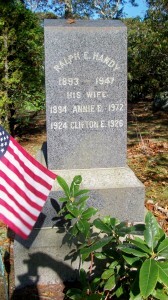 Married: September 15, 1917 in Bourne Ma.